A very challenging, full-body workout, and an unstoppable attitude. Wondering what all the hype is about? It’s about this wild woman and her super-human courage. 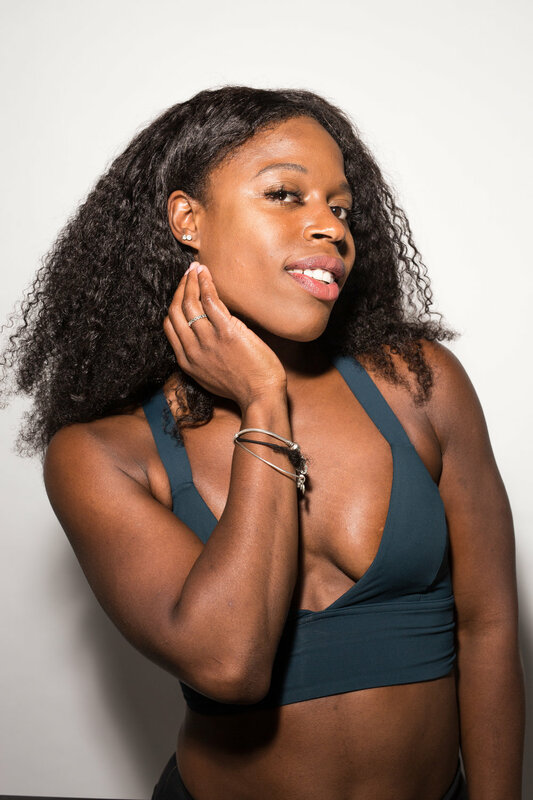 Latoya is our POWERHOUSE, not only because she is incredibly fit, but because her class makes you feel unstoppable. Her go-big-or-go-home ‘tude will push you to your limits...and then some. If you came here to WERK, Latoya will have you begging to stop (in a good way!). Feel the burn, baby, cuz your whole body will be sore for days. This girl ain’t playin. Oh, and did we mention her 8 pack?! One of our original 305 instructors, Latoya is a total pro in the studio! Latoya teaches 305 Cardio and 305 PWR.